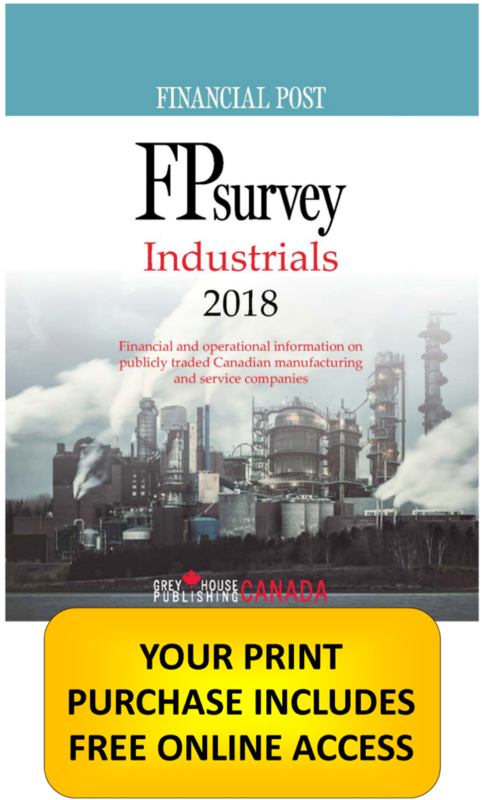 FP Survey - Industrials contains investment information on more than 3,000 manufacturing and service companies in Canada. Access to financial and operational information on publicly traded Canadian manufacturing and service companies with this detailed volume. FPsurvey financially reviews companies involved in manufacturing, real estate development, forestry, investment holding, and financial management, as well as services industries such as communications, transportation, banking, retailing, and more. Industrials 2018 covers all industrial companies publicly traded and reporting in Canada. Editors provide an overview of investment opportunities, including: companies’ key assets and operations; management and ownership; financial position; and highlights of events affecting the companies over the past year. 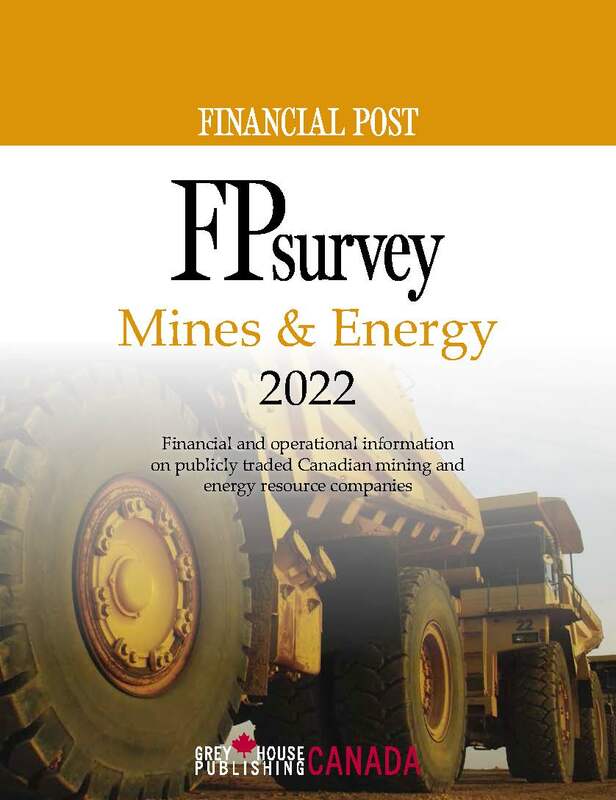 Together with its companion publication, FPsurvey: Mines & Energy, this book provides a wealth of information for both investment decisions and general interest purposes.